Apple iPhone SE 2 is been in the rumors since last year but until now, we have not seen any information about this smartphone which confirms anything about the device or the specifications. As per a new report from Mac Orakara, Apple is expected to launch the iPhone SE 2 in May. This new report came from the case makers of the Global Sources Mobile Electronics in Hong Kong. 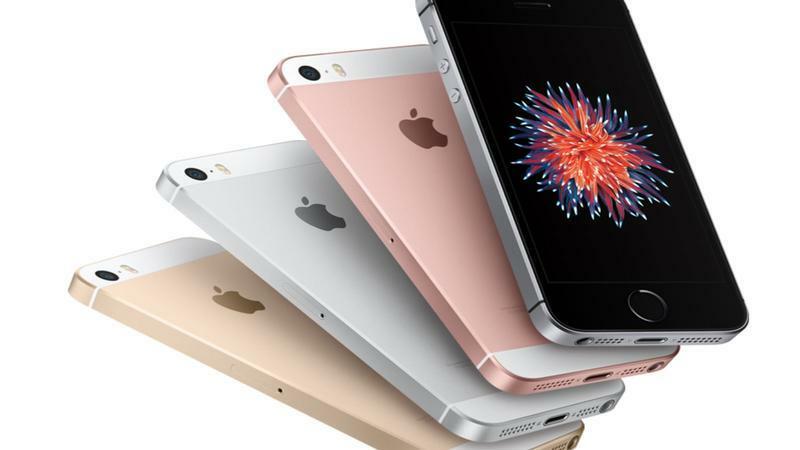 It is also said that the second generation of iPhone SE will feature the same physical size as the current iPhone SE. The Apple iPhone SE 2 will also feature the Touch ID just like before and also the display will be the same 4 inches panel with thick bezels on the top and the bottom. To keep up with the latest trend is iPhones, Apple may remove the 3.5mm audio jack from the iPhone SE 2. Apple is also discontinuing the iPhone 6s and iPhone 6s Plus in September, this means there will be no available iPhone with the headphone jack at the end of the year. The iPhone SE 2 will be powered by the A10 Fusion chipset which is 40 percent faster than the A9 processor which was in the iPhone SE. The iPhone SE 2 is also reported to be featuring a glass back panel which hints towards the support of wireless charging. The reports are hinting at May or June launch of the next generation iPhone SE. The WWDC 2018 is starting in June and it will be a better stage to uncover a new device from Apple.